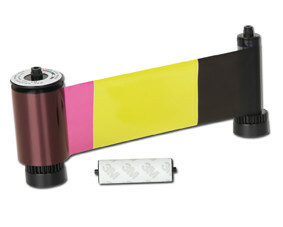 The YMCKO Colour Ribbon has 5 Panels (Yellow, Magenta, Cyan, Black, Overlay) and offers 250 single sided card prints per ribbon. This YMCKO Colour Ribbon is compatible with the SMART 30S, SMART 30D, SMART-50S, SMART-50D and SMART-50L ID Card Printers. This ribbon offers superior premium quality and has a high adhesion to the card. 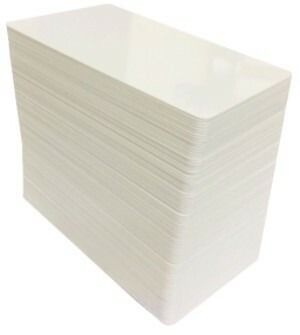 It prints clear and crisp edges and also includes a cleaning roller.